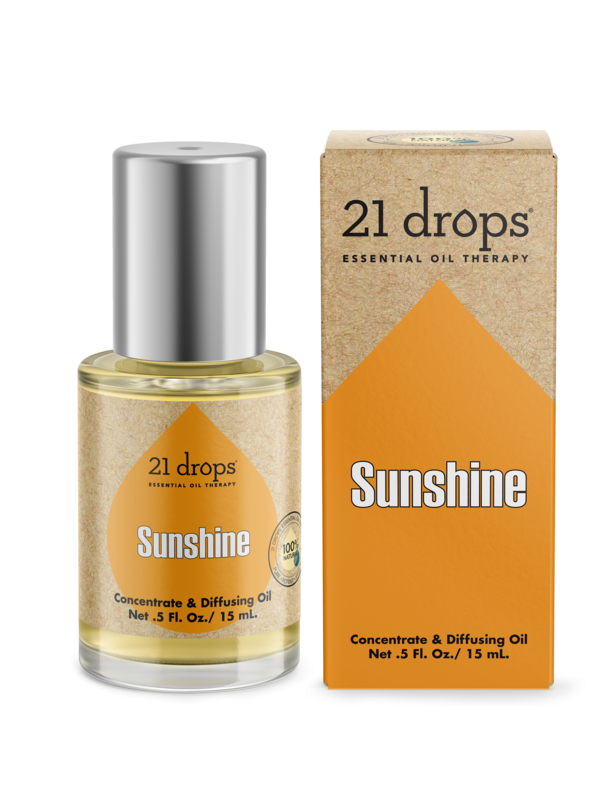 One surefire way to sweeten up your mood is to incorporate some liquid Sunshine into your day with our aromatic Brightening Sunshine Diffusing Oil Concentrate. Remember how you used to start the morning with a fresh cup of OJ? Now enjoy the therapeutic benefits and antispasmodic properties orange delivers all day long by diffusing in your home or adding a few drops to the bathtub to create an at-home spa experience. This uplifting, Citrus blend of Sweet Orange, Mandarin and Bergamot will lighten your spirit and add rays of optimism and happiness! 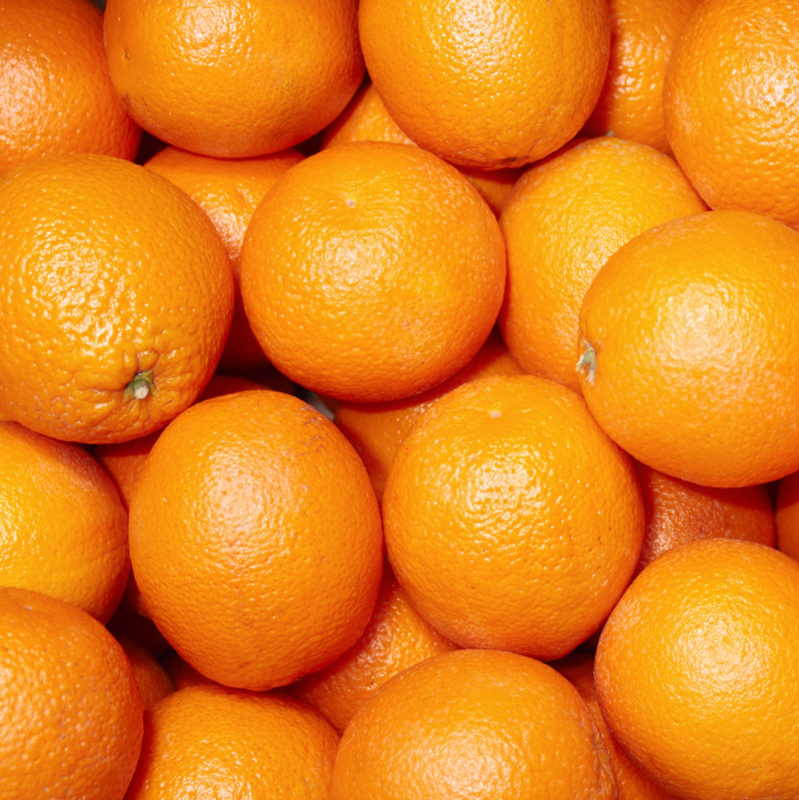 One of the best choices for treating despair, Sweet Orange's antidepressant qualities are also commonly cited to include combating pessimism and perfectionism, calming agitation, and unblocking stagnated ability. Knowing you can only get this online-exclusive blend from our Apothecary in orange-splashed, sunny Florida makes it that much sweeter. I am refreshed. I am radiant. I am happy. For maximum benefits, diffuse in your 21 drops® atomizing diffuser or add a few drops to the bath or shower to create a relaxing, spa experience at home. Don't worry, be happy! 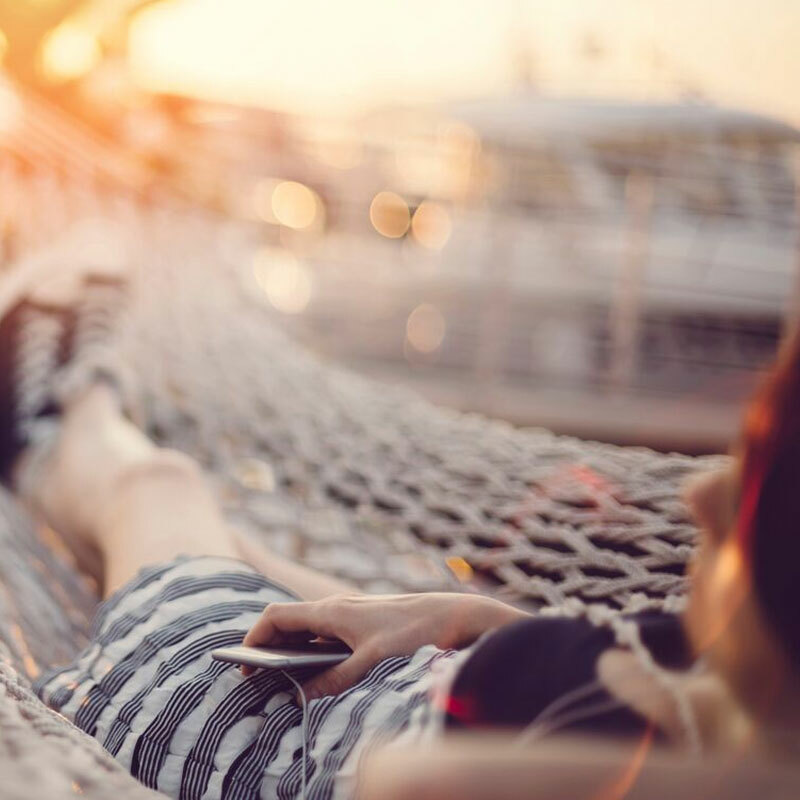 No really, make happiness a priority for your emotional and physical health. This blend will help you absorb it. Powered by sweet orange essential oil sourced from South Africa to take away the worries. Introducing 21 drops' first online exclusive essential oil blend- inspired by our Apothecary's home in orange-splashed South Florida.